I came out of 2009 obese and in a hypercaloric state. My elevated body-fat levels were from stress, overeating for my body’s needs, lack of sleep, and the low quality of my convenience-foods choices. 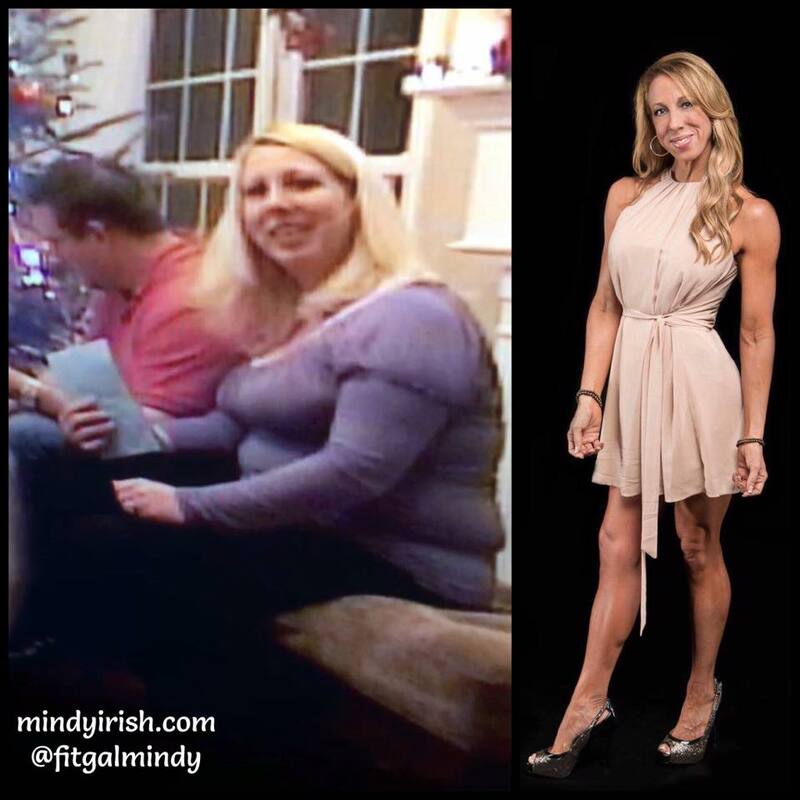 I’ve come to understand more on the fat loss process after my initial 90-pound loss phase from 2009-12, my 5 competitive-bodybuilding seasons of intentional dieting, and my 3 years as a Coach for others. There is a common trend to the practice, but great mixes of variability as well! •Fat loss and weight loss are NOT the same. •Moving the scale down or up can involve water, fat, and muscle mass. •The body has to be primed to lose. It takes a base of a maintenance intake or hyper-caloric state to pull from to lose fat. •On the contrary, being over-fat on too low of a calorie intake may be rooted in an altered metabolic and hormonal state and fat loss is not typically the next step. •Fat loss resistance is common. The system has to be ready to lose from a rested state, not a state of defense and survival. •Loss comes from slow changes over many weeks/months by coaxing, not forcing. •My body is on a two-week results delay. My actions, efforts, and programming takes that much time to reveal. Patience! •Our internal metabolic actions cannot be seen or measured. These are the biggest impacts of the process overall. •Sleep and stress management are how I dial in the science to partner with the lower calorie and increased activity. •Consistency over lots of time is how my results eventually arrive. Work the plan! •Keeping my mindset and second guessing out of the process is in my best interest. •We can lose fat on lower quality foods, but the long-term benefits of health come from a real-food base. •I lose my smallest fat pockets first and largest pockets last. •Fat loss comes on and off in layers, like sheets, not large amounts at once. •The liver plays a big part in body fat levels. Filter your environment, topicals, and food quality to maximize the liver’s role in the process. •You can lose to a point. Then play it all the way out. Can you maintain that when you get “there”? •Maintaining a loss comes from establishing an evolved lifestyle across the board. •Seasons of “cut and build” are in my best interest. I cannot stay sub-calorie and lower body fat year round. •If one is over-fat and desires change, but does not first tackle and address why the fat is there, changes will never last. All of the above are null and void. This is why I don’t believe in “weight loss”. Getting to the root of the issue is the best first step!